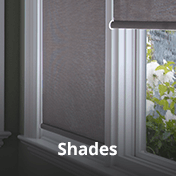 Shutters, Shades, Blinds, & Drapery | 20% OFF If You Visit Our Showroom! Serving Southern California and Arizona. 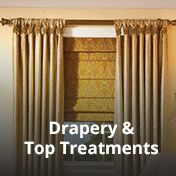 We manage every phase of your window covering project from design to completion. home or office. We look forward to seeing you! Arjay’s has expanded! 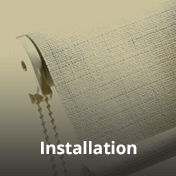 We are now offering our premiere design and installation services to the greater Tempe area! Selected as a Small Business of The Year by the Chamber of Commerce, Arjay’s Window Fashions is a leading window covering firm in Southern California and the Greater Tempe Area in Arizona! We refuse to be a flagship store for one particular manufacturer; instead, we represent our clients and make product recommendations in their best interest. We pride ourselves on always being on the leading edge of technology and offer the newest and most innovative window covering products. 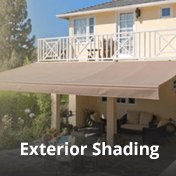 We offer a full line of Shutters, Drapery, Horizontal & Vertical Blinds, Roller Shades, Roman Shades, Natural Woven Wood Shades, Bamboo Shades, Sheers, Cellular & Honeycomb, Skylight Shades, Retractable Awnings, Exterior Rolling Shades & Shutters, and Custom Shading Devices. 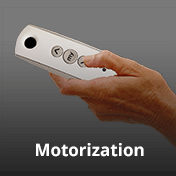 Virtually all of these products can be motorized as well! 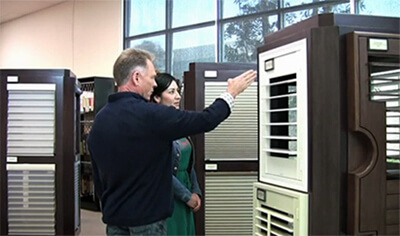 We offer our services to both residential and commercial projects. 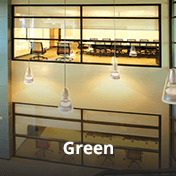 Our team members specialize in Interior Design, Motorization & Automation, and Energy Management. 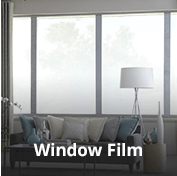 We have certifications from national window covering and manufacturers! 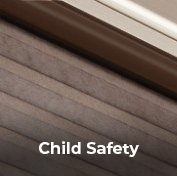 Arjay’s provides a complete turn-key service where our clients rely on us to assess their needs based on the following criteria: fashion, privacy, glare control, solar control, thermal performance, and child safety. Arjay’s works with individual homeowners, Architects, Interior Designers, Home Builders, and General Contractors to make sure that their window coverings needs are met to the highest standard! Whether in Ventura, or Tempe Arizona, we have teams in both areas ready to serve you.